Tumblr - Have you heard this name before? Well, Tumblr is a micro-blogging and social media website, which allows its users to share photos and videos to engage with other users. This blogging platform was launched in Feb, 2007 (now owned by Yahoo!) 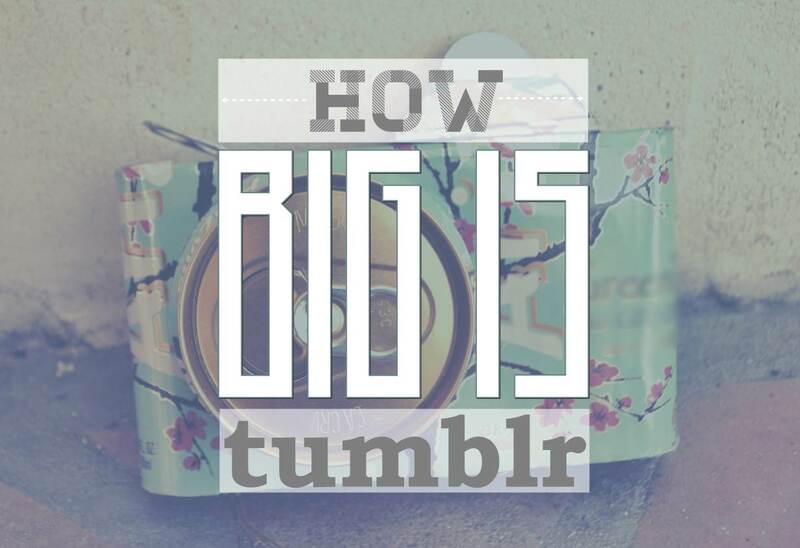 and of this writing, it had more than 168 million blogs with 75 Billion users generated photos. In addition the social network has 12 million unique mobile users while 53 percent of tumblr visitors are women. Here's an infographic by WebsiteHostReviews team that takes a closer look at how big is tumblr - by comparing its growth to other social media sites.